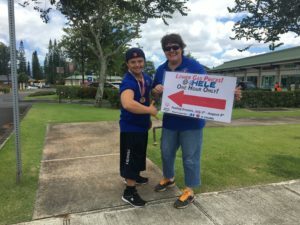 Par Hawaiʻi is returning for the 13th annual Fueling Dreams campaign to help Special Olympics Hawaiʻi athletes on their journey for gold. 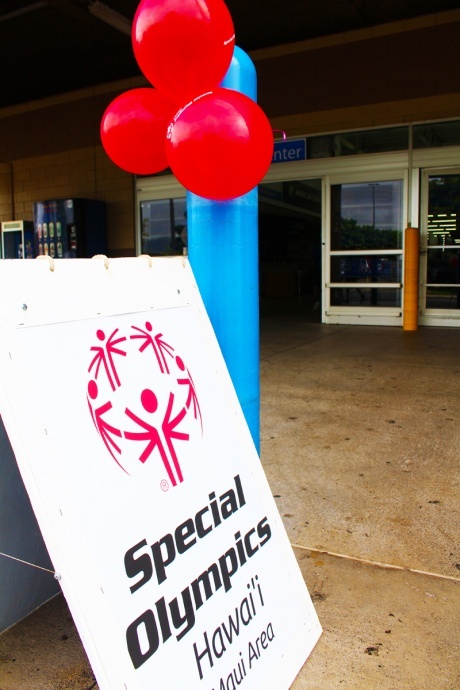 The annual campaign runs now through May 22, 2018 and allows island drivers to make a donation to Special Olympics Hawaiʻi at any one of 45 participating Hele and 76 stations throughout Oʻahu, Kauaʻi, Hawaiʻi Island and Maui. All donations received will provide opportunities for athletes with intellectual disabilities. 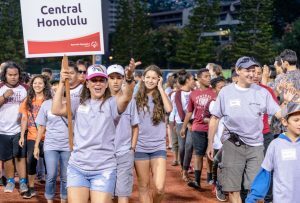 To date, Fueling Dreams has raised more than $720,000 for Special Olympics Hawaiʻi which provides year-round sports programs for athletes statewide free of charge. 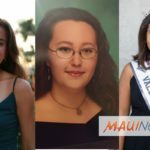 In honor of Special Olympics Hawaiʻi’s 50th Anniversary, Par Hawaiʻi will hold drawings to give away three $500 Hele or 76 gift cards. 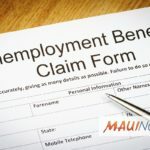 For a free entry blank, send a self-addressed, stamped envelope to Special Olympics Hawai‘i, P.O. Box 3295, Honolulu, Hawai‘i 96801.